A computer’s graphics card is an important piece of hardware that is responsible for the production of the graphics that you see on your PC’s monitor. There can be no doubting the fact that without it, you would not be able to do much with your PC. Like every other piece of hardware that is attached to your computer, graphics cards rely on drivers to work properly. A computer’s drivers are a special piece of software that is responsible for making sure that hardware devices are able to communicate with the operating system. Each of the hardware devices that make up your computer, such as the mouse, keyboard, network devices, graphics cards, and much more, rely on drivers to be able to function as they were designed to. 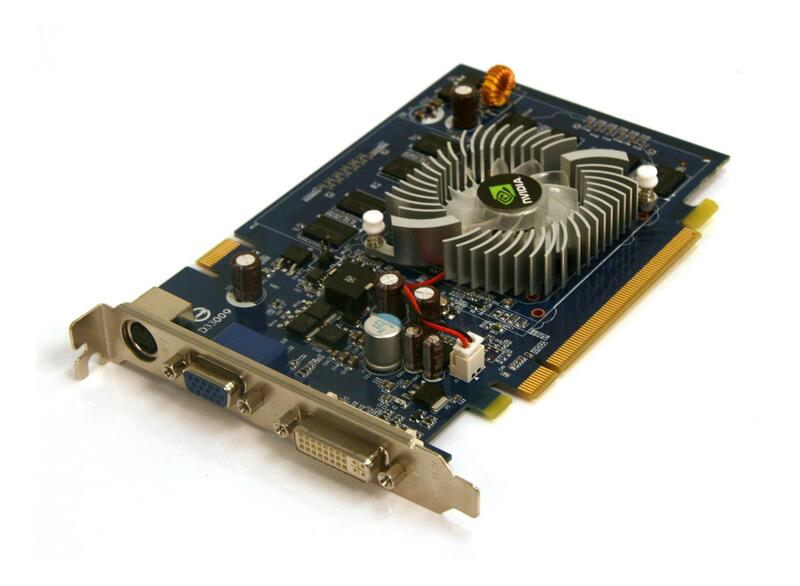 On most computers, the graphics card is one of the components that you can quickly and easily upgrade. All that you need to do in order to do so is identify the type of card that is compatible with your PC before making the purchase. There is always a way in which the on-board graphics devices that come with your laptop or PC can be upgraded, and for most people, upgrading the graphics card is one way through which they can easily boost the performance of their computers. There are many ways through which you can keep the drivers that are needed for the smooth running of your computer updated, including manually through Device Manager. However, keeping track of each and every driver is hardly practical. That is why it is necessary for you to use a device driver management utility that does the hard work in the background without disturbing the work that you do on your computer. Although there are thousands of driver management tools on the internet, the best of these is SafeBytes DriverAssist. DriverAssist is made by SafeBytes, a Microsoft certified partner, which means that every tool that it makes is safe to use on your computer. DriverAssist is useful in that it does all the hard work in the background and helps boost the performance of your PC by making sure that all the drivers that are on it are up to date. These include the graphics drivers that are needed for the displaying of graphics on your computer. It is clear, therefore, that DriverAssist is an indispensable tool that should be on every computer. The main reason for this is the fact that plugging in your new graphics card is only a small part of installing it on your PC. Once it is in place, you need to make sure that it has the drivers that are needed in order to enable it to communicate with the operating system. This is where DriverAssist, which comes with automatic driver identification, comes into play. Not only does it easily and quickly identify the drivers that are needed by your graphics card, but it then automatically downloads them and installs them onto your PC.